This luggage and bag name tag is made from ultra-resistant reinforced plastic and are supplied with transparent plastic strap to help attach it easily to your bag. Compliant with airline and railway companies rules worldwide. 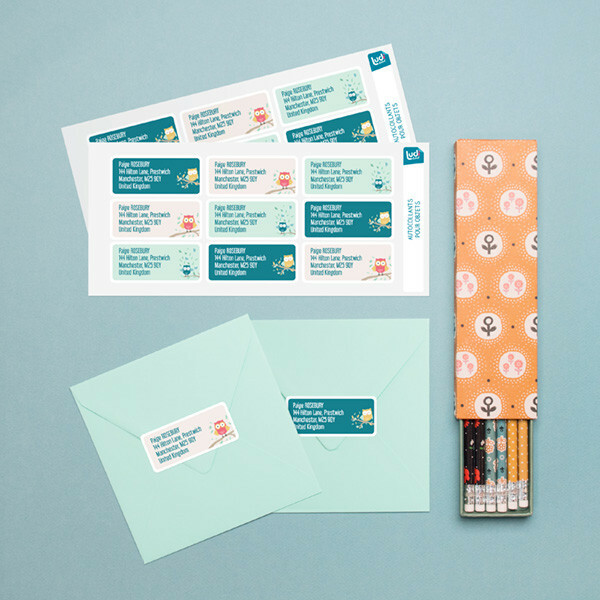 Create online your own design with your address information printed on it in order for the company to contact you in case your luggage gets lost. 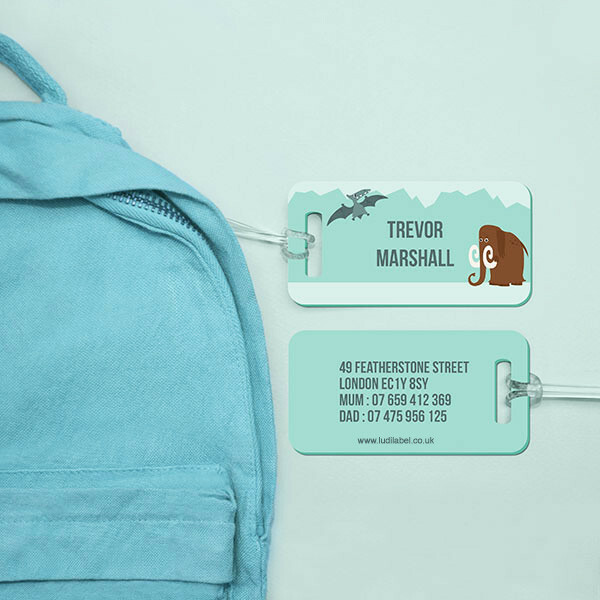 1 stiff bag tag with your info printed on both sides (dimensions : 44 x 89 mm & thickness: 2,5 mm). 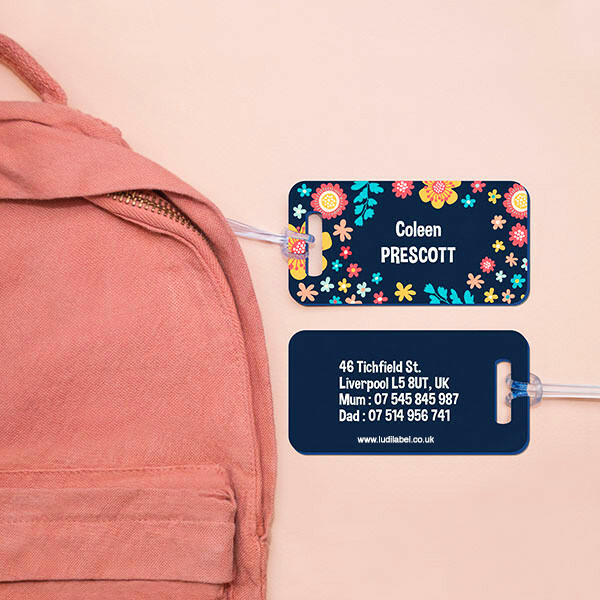 Our bag name tags are highly resistant to shocks, friction (never shade), to watter and direct UV exposure.